People working in Google has made it what it is today but if you thought it’s all work and no play at Google, think again. It’s true their development team is made up of complete nerdy people but they know how to have fun and give their users a fair share of it too. Wondering how we know it? 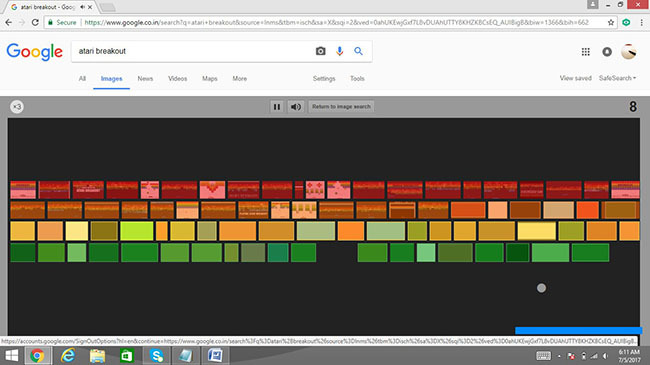 If you want to get rid of boredom, simply type ”Atari Breakout” in Google search and go to images. This will open up the array of colorful bricks, which you can break using the ball. You have to use the paddle to bounce the ball off. You can use your keyboard arrows or the mouse to navigate the paddle. This game is based on the traditional Breakout arcade game, which Atari developed and published several years ago. 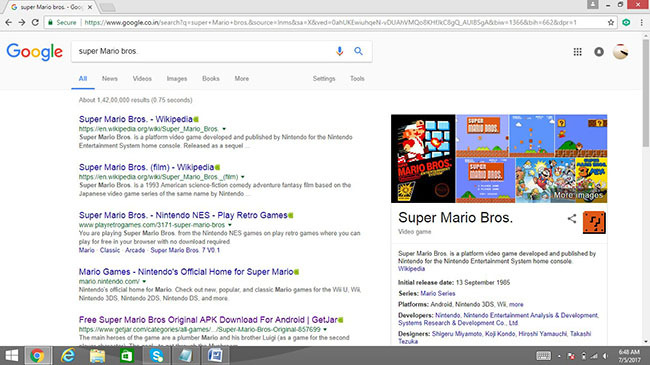 Once you manage to break all the bricks and complete the game, the search will automatically get redirected to a random image search results. In case you fail to finish the game, you can always try to get as high a score as possible and share it with a single click via Google+. This is one of the much loved Google Easter eggs. For a majority of 90s kids, Super Mario Bros. are equivalent to visiting their pleasant childhood memories. If you too feel all cozy with the mention of this game’s name, simply search for “super Mario bros.” and click on the blinking question mark that appears on the side info card to get some coins. If you like everything perfectly symmetrical and in its stipulated place, this is for you. 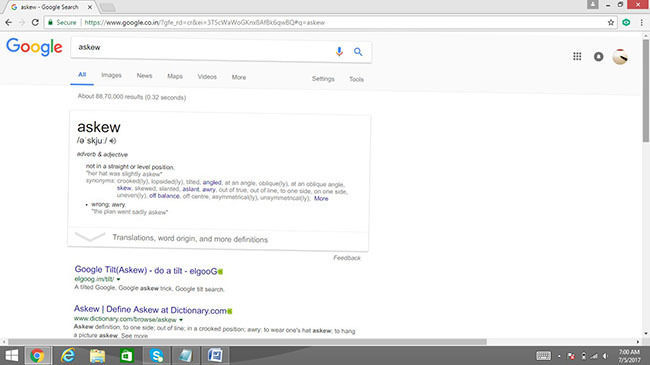 Just type “Askew” and the screen will be tilt. 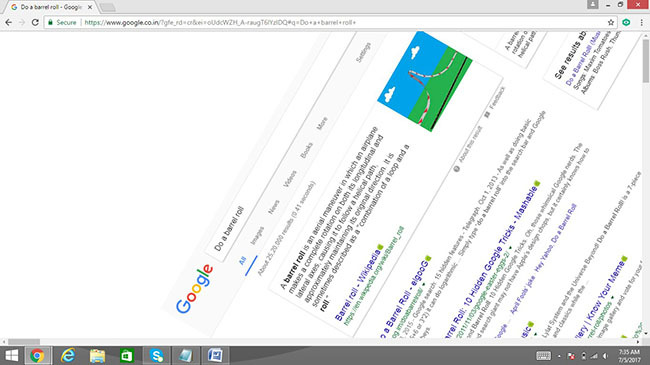 If you search for anything else afterwards, the screen will return to its normal position. If you want to have some quick fun with Google Easter eggs, it can’t get easier than this. 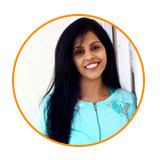 Want to have search results blinking at you? 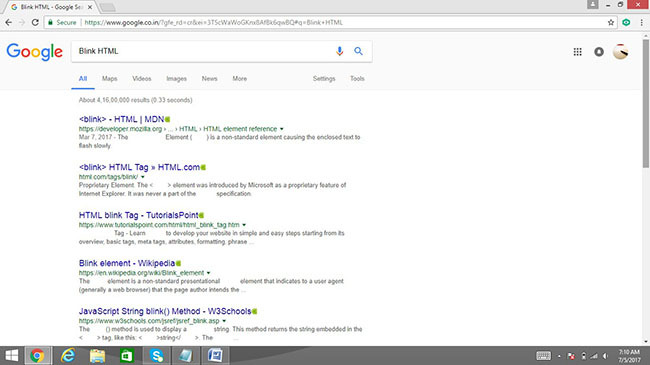 Simply use “Blink HTML” as your search string and all the search results with the words Blink and HTML would start blinking. If you are searching for cool Google Easter eggs with a touch of weirdness, this is it. 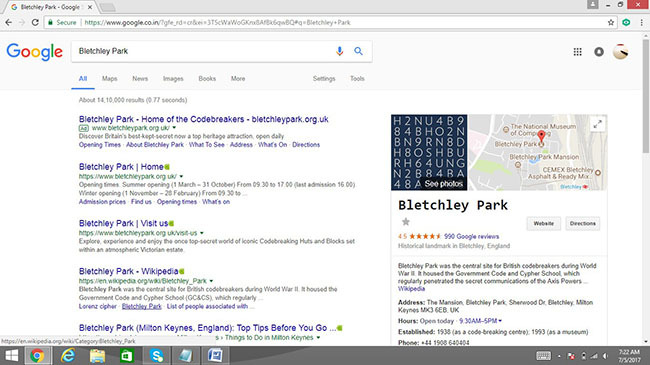 Search for “Bletchley Park” and the info card on the side of the search results page will appear as if the name (Bletchley Park) is being decoded. Google maps will show the location of Bletchley Park, which is the code-breaking center of UK that helped the Allies in WWII to break the secret communication code of the Axis Powers. If you are looking for Google Easter eggs to appeal to your inner detective, this is ideal for you. 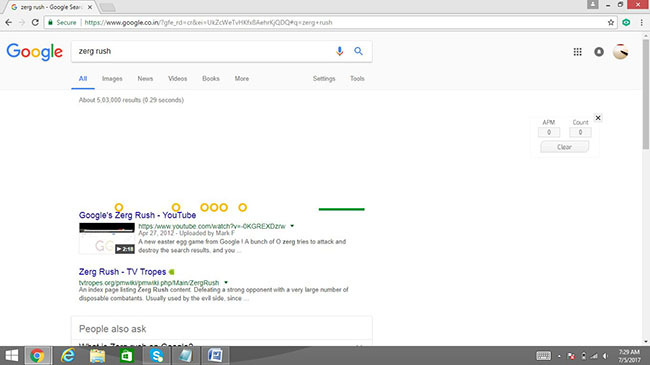 Using “zerg rush” as your search string will make a group of Google Os to attack the screen. You can click on them to fight. In case you let them appear and pass through the screen, a bunch of yellow and red Os will create a big “GG” eventually in the mid-section of your screen.  In the gaming parlance, the term refers to a devastating attack of numerous entities in real-time strategy games one player directs towards his/other opponents. Type in the search box “z or r twice” or “do a barrel roll” and the screen will do a 360, perhaps in reference to Star Fox where the player pressed z or r twice to prompt a barrel roll. Those looking for fun Google Easter eggs would surely love this. 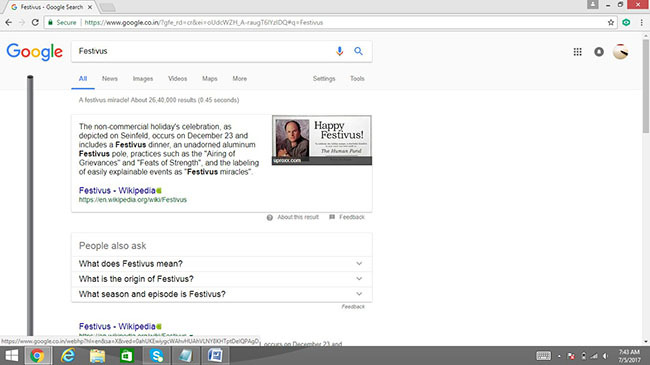 If Seinfeld loyalists are feeling low thinking no specialized Google Easter eggs are there for them, take heart for searching “Festivus” is what your answer lies in. This search term would add a Festivus pole to your screen’s left side, in reference to the Seinfeld Season 9 episode called “The Strike” that featured Festivus – a holiday. 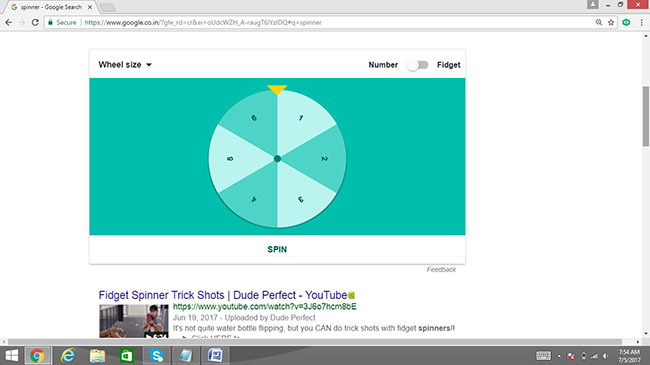 Search for “spinner” opens up an interactive spinning wheel, which you can spin either by numbers (1 to 6) or fidget. 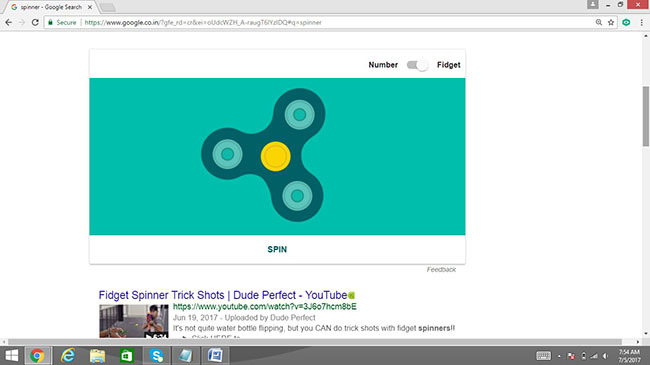 If you are looking for similar Google Easter eggs, you can use “play dreidel” as your search term to make your screen show an interactive dreidel-spinning game. 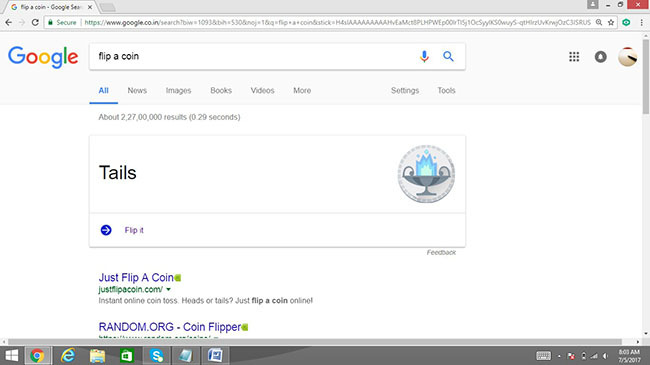 Search for “flip a coin” and your screen will show a card equipped with an animated coin flip. For similar Google Easter eggs, you can type “roll a die” in the search box which would show a card that rolls a standard 6-sided die randomly. Though this is not an exhaustive Google Easter eggs list, it’s a definitive one for sure. So, have fun and let us know of other Google Easter eggs that you feel should feature on this list.